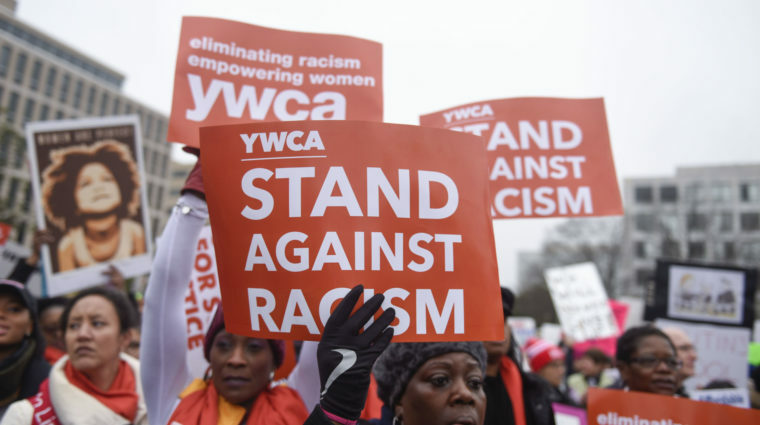 Our team is dedicated to advancing our collective mission to eliminate racism and empower women through expanded programming and increased services. Annually, we support over 5,000 clients throughout all walks of life. 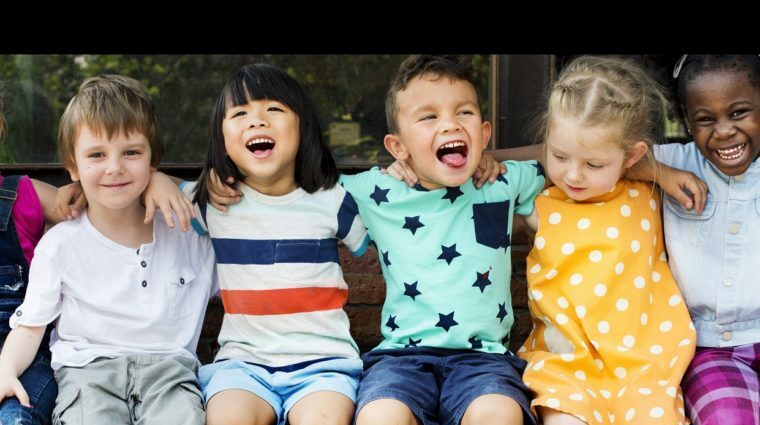 YWCA Boulder County believes that together, we can face the challenges of our community to work towards a more just and equitable society for all. We believe our mission is best achieved through comprehensive services and collaboration with aligned organizations, tailored to meet the needs of our community. 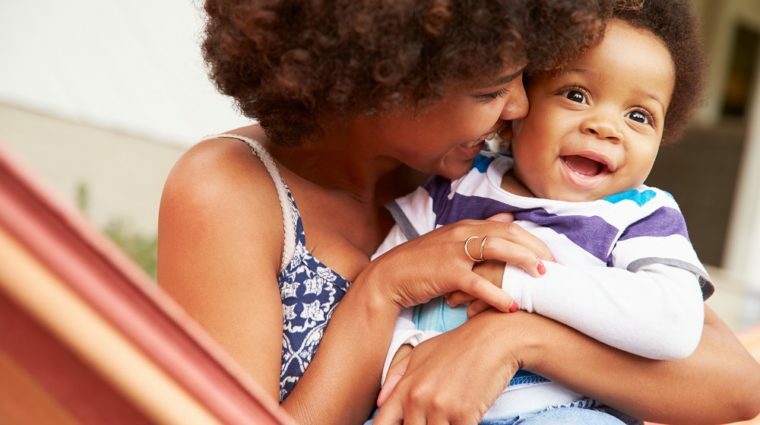 Many of our clients may utilize our drop-in childcare services while meeting with a financial counselor or attending parenting classes. 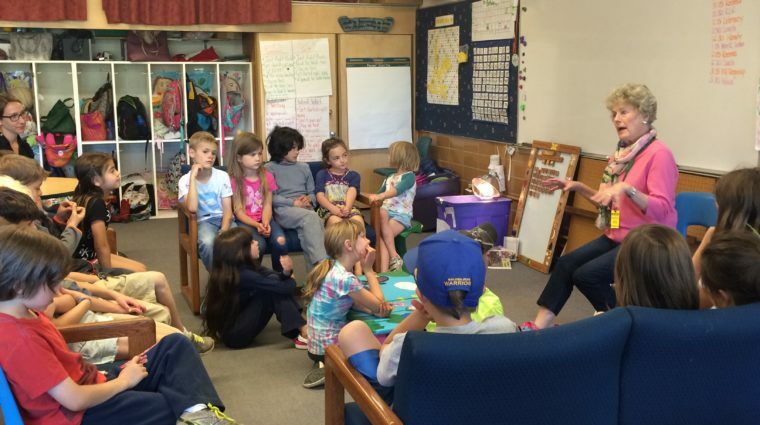 For 40 years, Children’s Alley has served as Boulder County’s only drop-in childcare center with sliding scale fees. 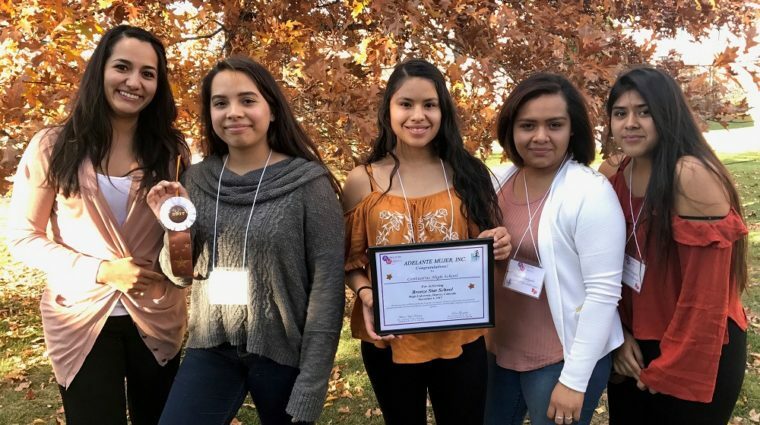 Latina Achievement Support, or LAS, is a grant-funded program that supports high school students towards both academic and interpersonal success. YWCA Boulder County believes that engaged parents lead to happy families. Join us for parenting classes offered throughout the year. 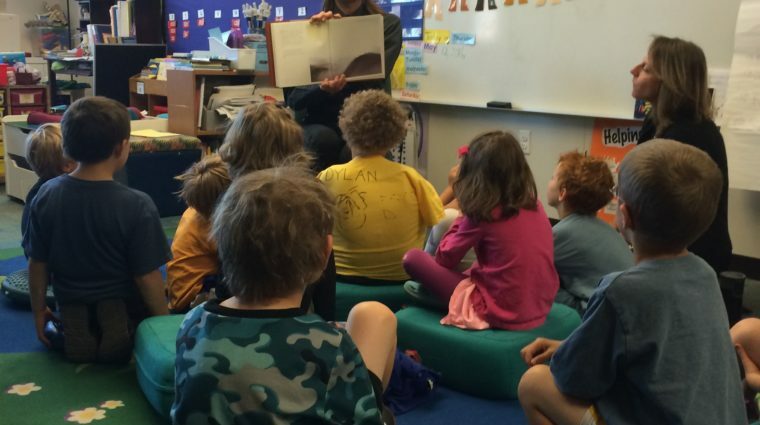 Reading to End Racism, or RER, is a racial justice program that uses trained volunteers to read to children in the classroom. Social action and advocacy are the cornerstones of YWCA. 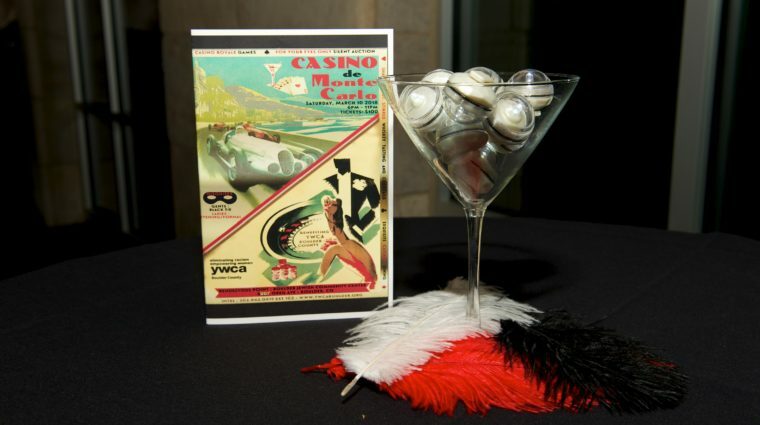 YWCA Boulder County hosts a variety of fundraising, advocacy and collaborative events throughout the year. Volunteers play an essential role in helping YWCA Boulder County to empower women and eliminate racism.